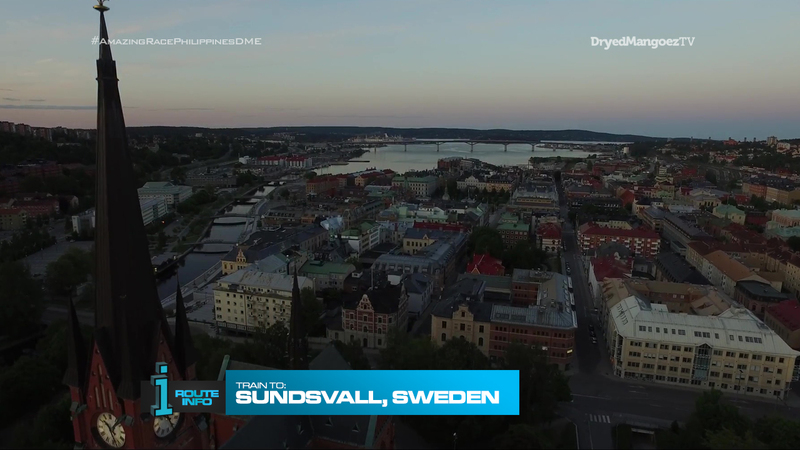 It’s the 8th Leg of the Race and teams will hop on a train from Stockholm to Sundsvall, Sweden! Teams must stop at Sundsvall Central Station where they will search for their next clue. That clue reveals a Double Road Block! Good Eyes or Good Feet. 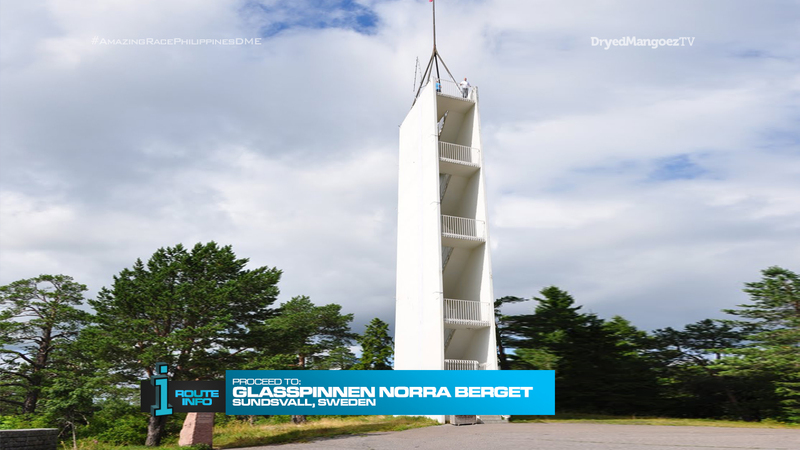 For this Double Road Block, both team members will each receive a brand-new Samsung Galaxy Note 9 which they will use to communicate with each other for this task. 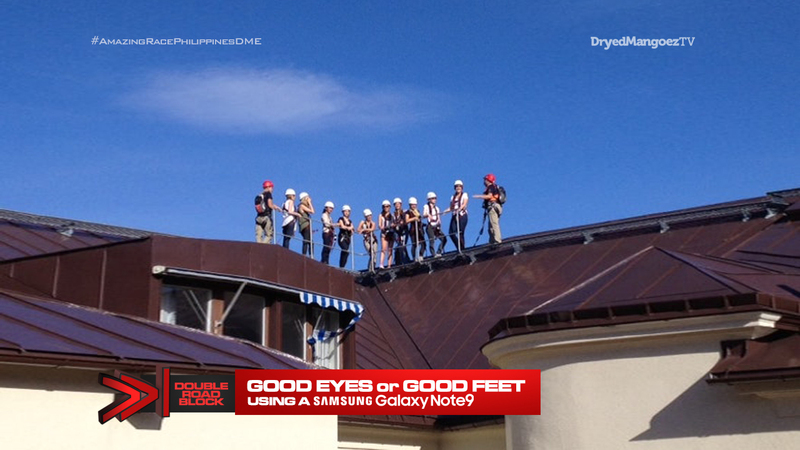 The person with Good Eyes will make their way to the rooftop where they will get a perfect bird’s eye view of the town. Listening to the tour guide on this rooftop tour, that team member must guide their teammate (with Good Feet) to five locations in the area printed in their clue (different for each team) and as described by the tour guide. 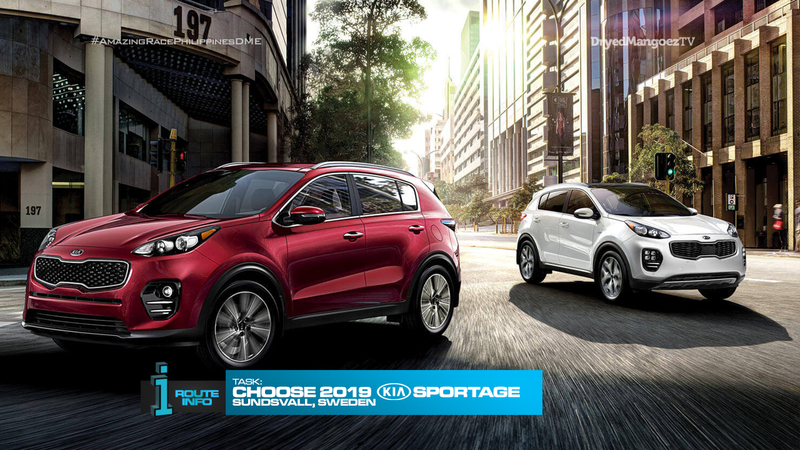 Once the team member with Good Feet collects all five numbered flags corresponding to the list in their clues, they will be given a set of keys for a brand new 2019 Kia Sportage and their next clue. 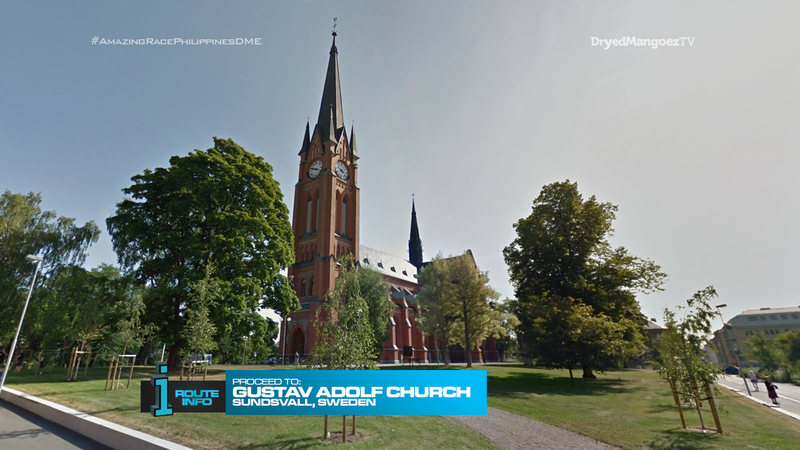 Their brand new 2019 Kia Sportage will be waiting for them near Gustav Adolf Church which they must find on foot. Here, teams will find the Double Yield Board! And their next clue. 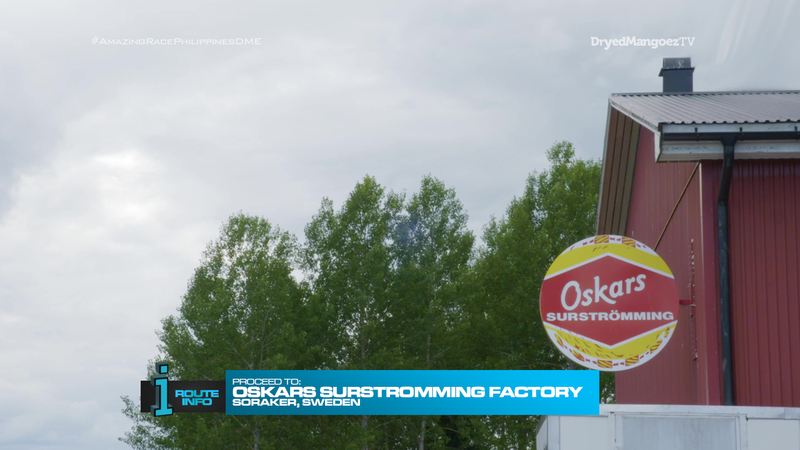 Teams must now drive themselves to the Oskars Surstromming Factory in Soraker. 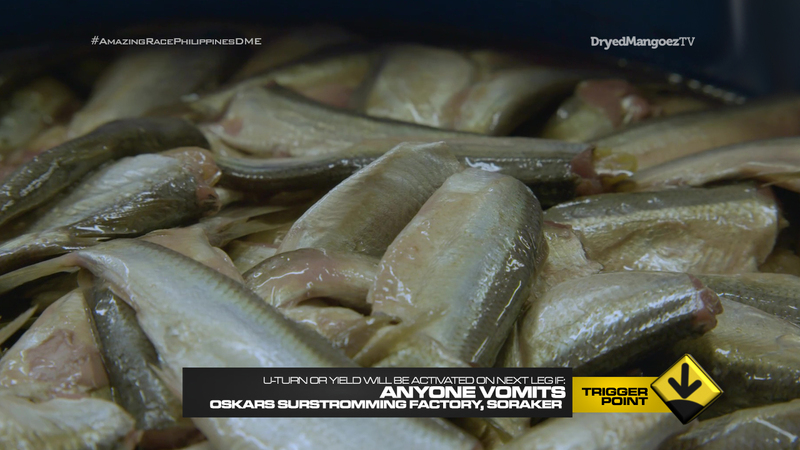 Surstromming is fermented Baltic Sea herring and a part of northern Swedish cuisine for centuries. It has gained notoriety over the years for its strong and distinct smell. 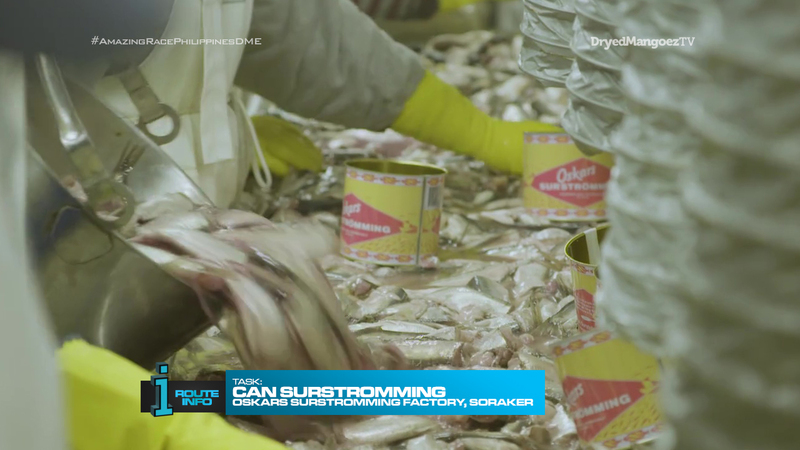 Teams will get to experience canning this Swedish delicacy. First, teams will collect herring already fermented for eight weeks. They will then learn how to properly clean and can the fish. Once they have correctly filled 60 cans, they will receive the next clue. That clue is a can of surstromming which they must open and eat. The next clue awaits at the bottom of the can. This is also the Trigger Point for this Leg of the Race. If any team member cannot keep the surstromming down, the U-Turn or Yield will be activated. 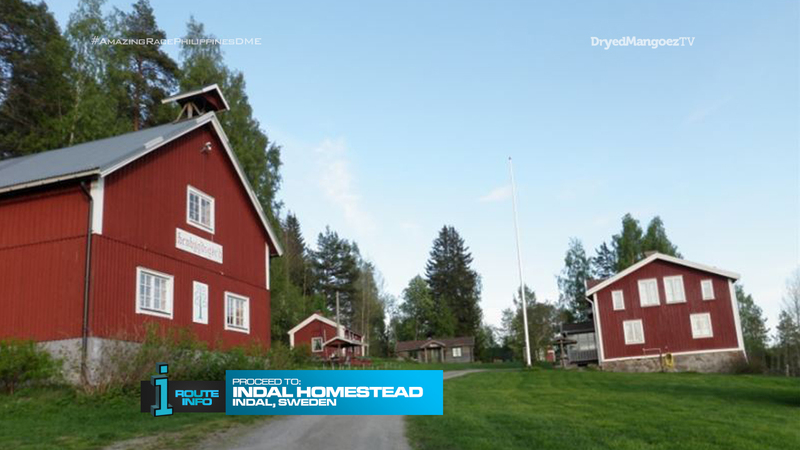 The clue at the bottom of the can tells teams to drive themselves to Indal Homestead where they must search for the next clue. That clue is the Road Block: Who prefers something sweeter? 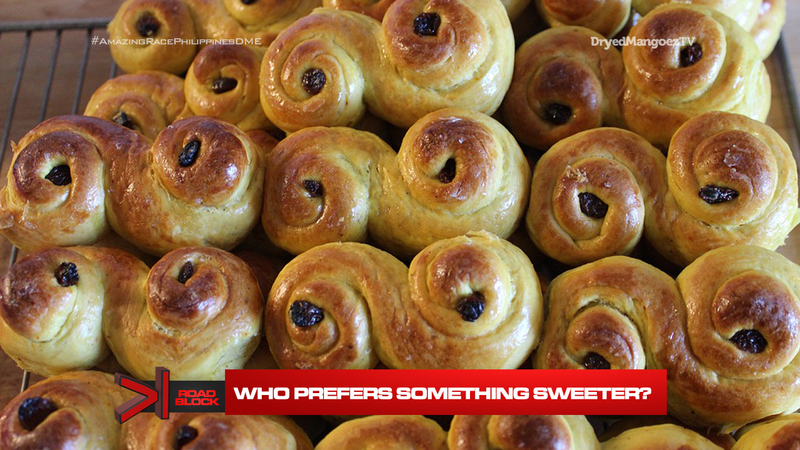 For this Road Block, teams will learn how to make a Swedish saffron bun known as lussebulle. Once teams have been able to bake a good batch and is approved by the locals, they will receive the next clue and a bun to go. 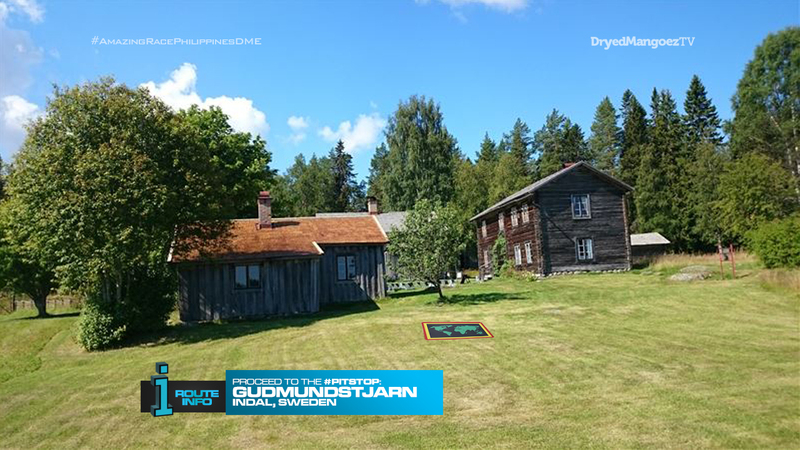 Teams can now make their way to Gudmundstjarn. This farm is the Pit Stop for this Leg of the Race. I really only have this Leg because of the surstromming. It’s been on my wishlist for a while, but just have never found the right spot to include a visit here. 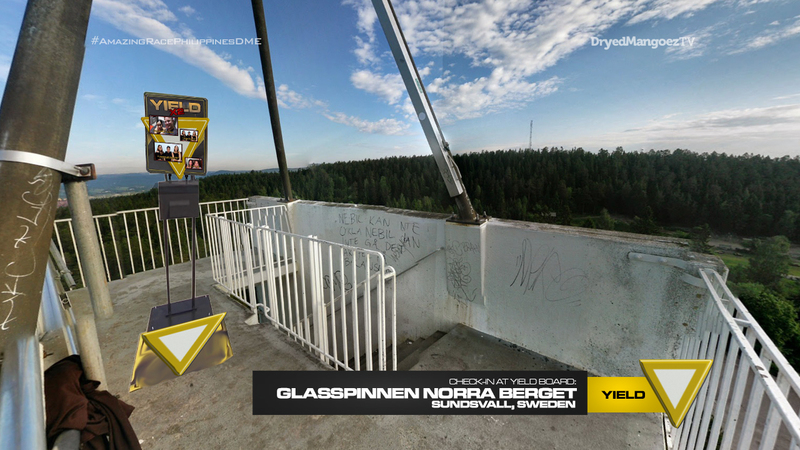 I was finally able to pair it with a Stockholm Leg, but again, without actually visiting the area, it’s tough to come up with good tasks and locations. But I do think there’s a great, full Leg somewhere here. During my Google scouting, I saw there was this interesting rooftop tour activity in town. After some thinking, I saw this would be a great opportunity to feature one of our wonderful sponsors. It’s a different task. The description above is kind of convoluted. But basically, we have teams guiding their partners down below via their phones and only by describing buildings or maybe even just based on information/clues given by the tour guide. Teams can’t just tell their partners “Go to Building X.” They will have to describe what the building looks like or relate a story about the building so their partner can find the right place. Next, we have the Yield inserted to allow teams to get themselves lost while self-driving of course. We want to maximize our time here at the factory. (Also mostly because we have no other tasks lol) And having teams actually eat some surstromming would be great. Last up is the Road Block which is a simple baking task. It’s also a nice contrast to have teams enjoy some sweet treats after the fish. Overall, it’s an okay Leg as it is, but could certainly be polished up and filled up to be a truly amazing one.